Star director Trivikram, who is known for his clean family entertainers is celebrating his birthday on November7th. 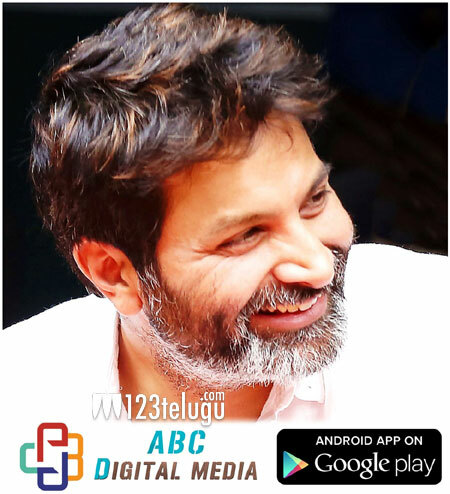 To mark this occassion, an official mobile app and website named trivikramcelluloid.in will be launched tomorrow. This is the first of its kind that an app and website has been designed for a Tollywood director. Meanwhile, Trivikram is going to direct Pawan Kalyan for his next. This untitled flick will go on floors from next month.